Fat Video Tuesday & bad market evaluation. Fat Bike – 2009 Documentary. The great escape, out the back door. 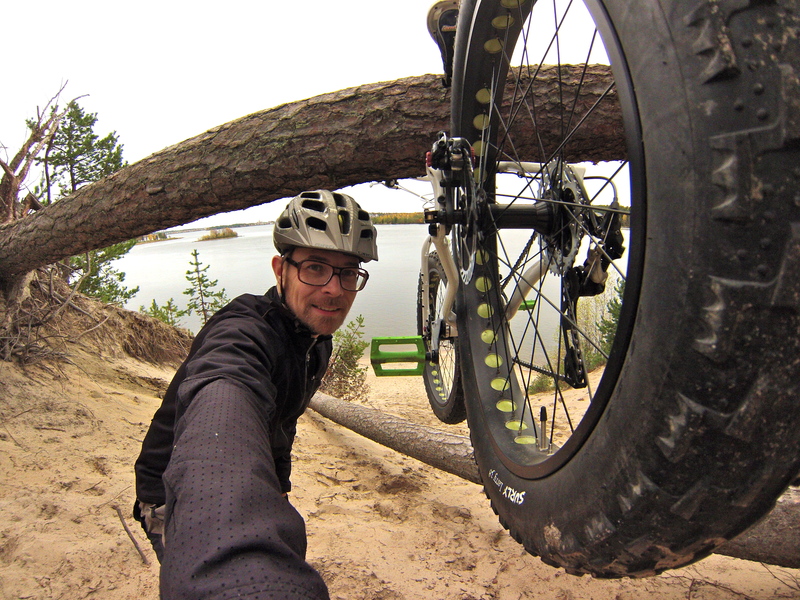 Hi Olov – just saw your video on fat-bike.com – great job! Really enjoy your blog and that is a great little video you’ve shot there.